Ameed Plaza always seeks for unique and high quality products from around the world. We strive to capture and instigate the best opportunity to provide our regional markets with efficient and effective merchandise. 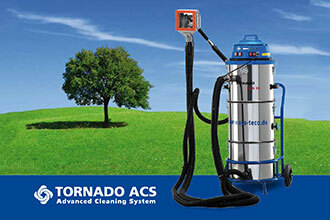 AP currently holds the exclusive distribution rights for the TORNADO-ACS (Advanced Cleaning System) by SYS-teco from Germany; Extreme Air Products from the Netherlands and WOOD'S Air Purifiers from Sweden. 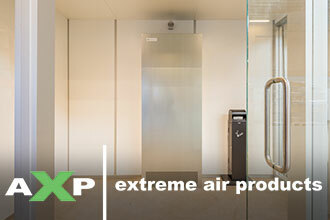 All our products are patented technologies under EU conformity standards and are Eco-Friendly.